This is the second part of a mockup set designed by Regy Perlera. 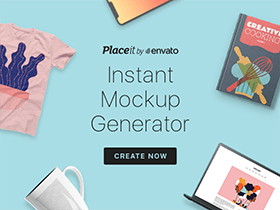 It includes some iPad & iPhone5s mockups that you can use for showcasing your projects. 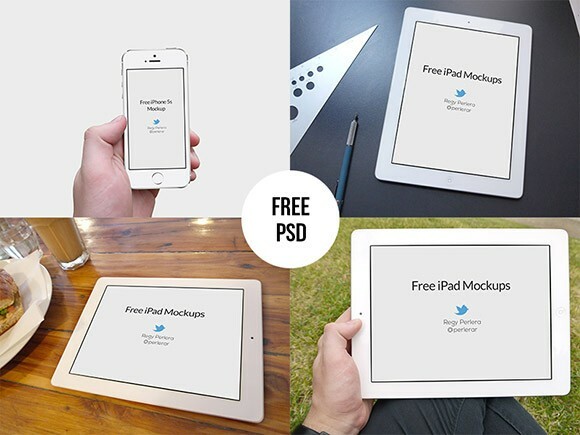 Posted on October 4, 2013 in Free PSD, Mockups and tagged mockups, iPhone, iPad. This post has been viewed 13123 times.